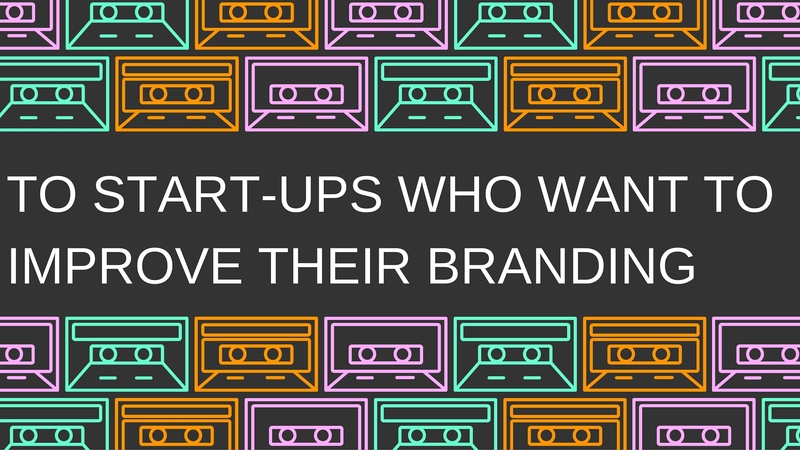 Why does your brand exist? If you want customers to engage with your brand and remain loyal to you over time, you must not only communicate what you do, but why you do it. 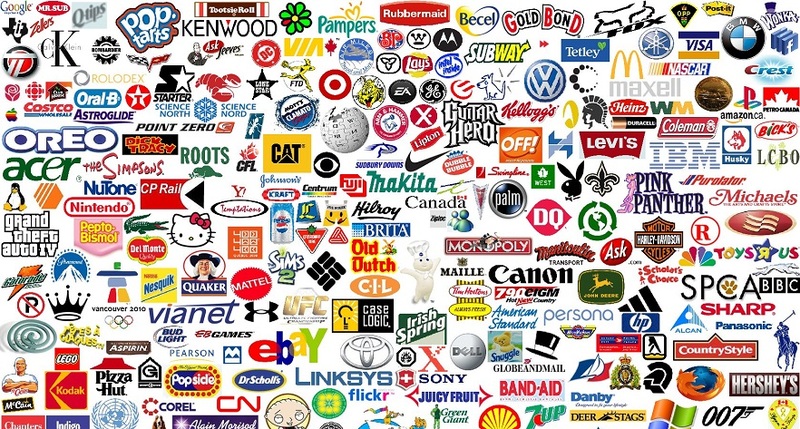 What beliefs underpin your company’s identity? These beliefs don’t have to be profound, but they should explain to your customers why you do what you do and why they should choose you over your competitors. Your focus should be on your audience, and how your products or services can solve their problems, improve their lives, and uphold their values. So, decide who that audience is and take some time to think about what they want from your company. Who is your brand to your customers? Are you a teacher, friend, helper, leader, advocate? Determining your point of view in relation to your audience will inform the way that you communicate with them, what sort of tone you use and the kinds of conversations you have. You should also consider your brand personality. What are your key attributes? Are you cheerful, smart, feisty, sophisticated, down-to-earth, elite? Your brand attitude will determine the style of your communications and the language that you use, be it technical terminology, slang, insider jargon, or industry acronyms. Be careful to align your brand persona with your target market to truly connect with them. All company communications must be consistent with your brand voice so that your audience can count on a dependable brand experience. Formal brand guidelines should be drawn up and clearly communicated within your company. This doesn’t just include your marketing efforts, although it’s crucial that your brand voice be uniform across all media. You also need to consider your salespeople, customer service agents, administrative staff, management, and others within your organization. Your brand voice should be recognizable at any point where consumers come into contact with your brand. Above all, be real with your audience. People can tell when you’re being insincere, and if your brand voice isn’t true to your values and corporate style, it will come to light fairly quickly. The idea is to determine the essence of your brand, and align your business communications to it. Engage in meaningful, helpful conversations with your customers in a way that they can relate to, and you will ensure that your brand message is heard above the noise.